"In the 1960s, I was a young boy selling shoes in the wet markets of Batu Gajah, a small mining town in Perak, Malaysia. 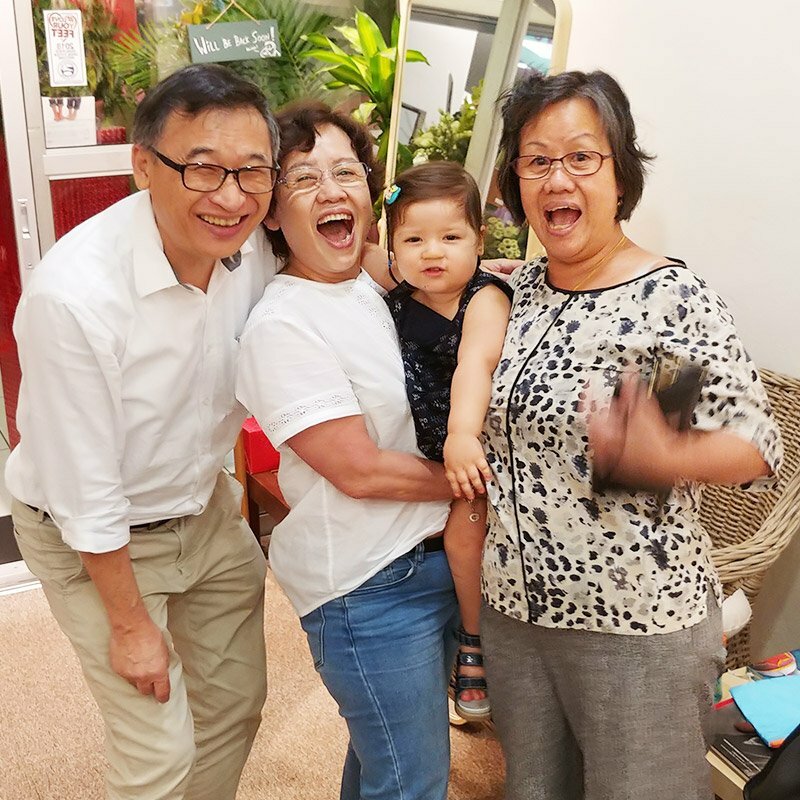 I never thought that I would one day be selling orthotic shoes in Singapore – the island I now call home. Fate would have it that I trained as a Pedorthist in the USA and was certified by the Board of Certification of Pedorthics (USA) in 2006. I am also amongst the few qualified members of the Society of Shoe Fitters (UK) practicing in Singapore. As one of the first few Pedorthists from Singapore, I am passionate about sharing my knowledge on foot anatomy and shoe fitting. By sharing my story with you, I want to let you know why I started a little shoe shop called Footkaki. One of my proudest achievements (raising my family being no. 1, of course!) 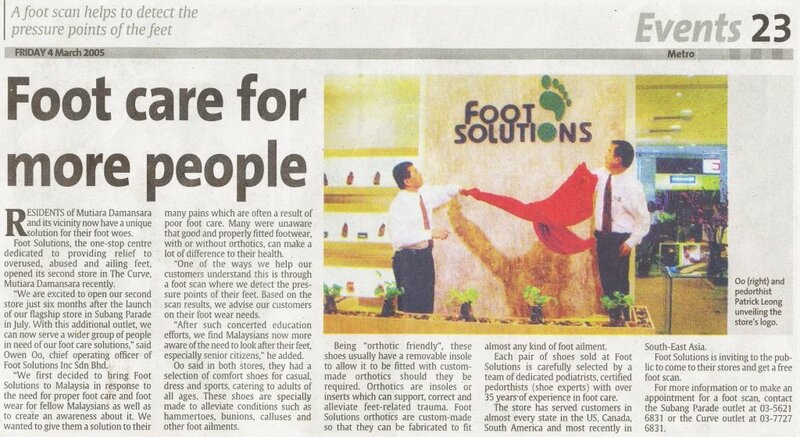 has been introducing orthotic footwear to Malaysia by setting up the chain of Foot Solutions retail shoe stores in Kuala Lumpur. 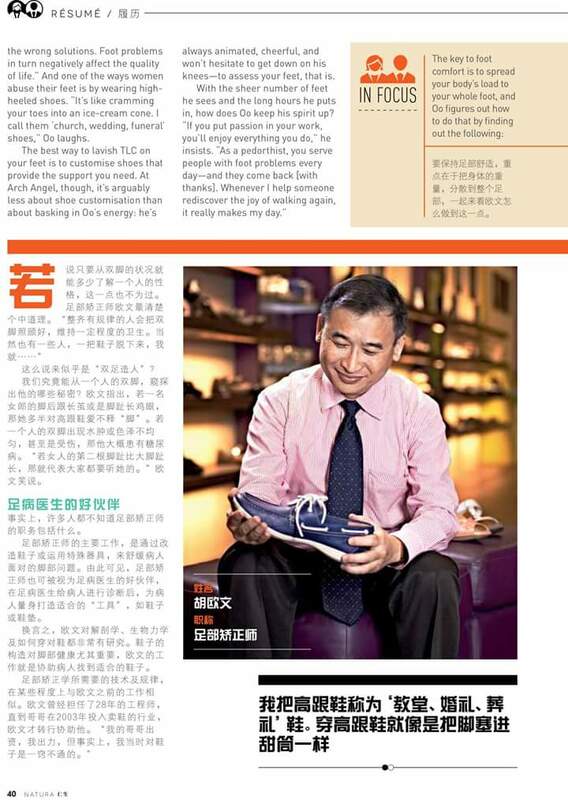 When I returned to Singapore, I ended up working for one of the country’s leading comfort shoe shops for many years. 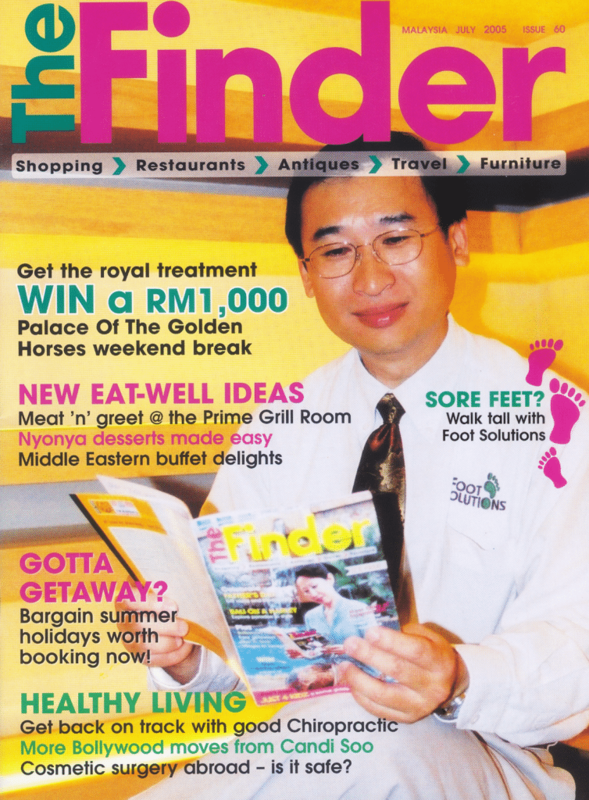 Since becoming a Pedorthist, I have conducted many educational talks on foot health and footwear in Singapore and Malaysia, as well as train nurses and healthcare professionals to care better for people with foot problems. 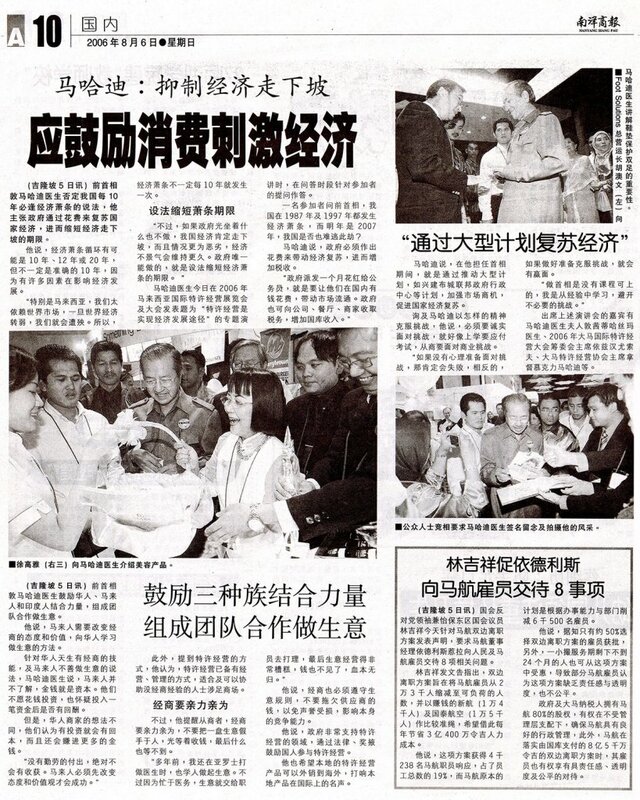 I am also grateful to have been featured on radio, various local newspapers, and health magazines in both countries. Over the years, I have also served and fitted shoes for thousands of people – including notable figures and celebrities. 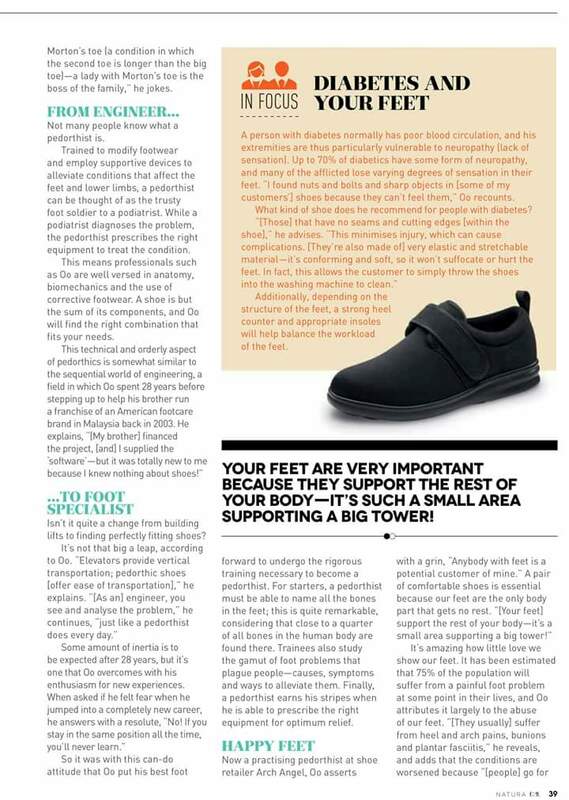 One time, I got to assess Dr Mahathir’s feet – even giving him a stability push test. That’s his security guard watching me suspiciously in the background. Here are some press articles I’ve appeared in. Not to haolian (boast) – but I want you to know that I can be trusted with your feet. You can enlarge/swipe through each page to learn what I’ve done and can do for your feet. Interview in Natura Magazine (Eng/Chi). While working for others, I met people with foot problems who could not afford orthotic footwear and insoles. They were people referred by Podiatrists from public hospitals and polyclinics. I also noticed people who did not dare to enter our shops, or declined to be professionally fitted. Despite having foot problems, some did not dare to get fitted because everything seemed too atas (high class) or cheem (complicated). Some also felt too paiseh (embarrassed). From these incidents, I learned that comfort footwear often seemed too expensive for most people. This went against the Kampung values I grew up with, believing that people from all walks of life deserve to walk comfortably. 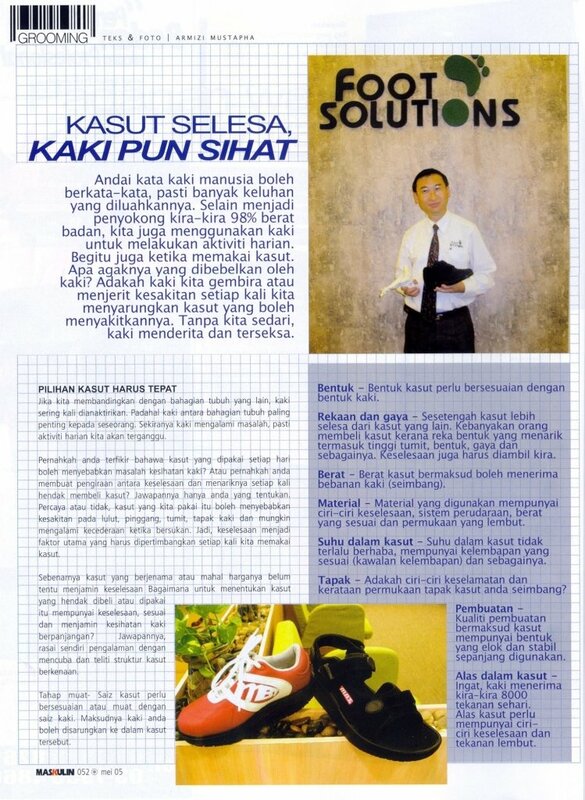 Footkaki needs to be a place where everybody feels relaxed so that we can do what we’re best at – making feet comfortable. This made me sad. I realised that shoe-fitting in Singapore needed to be different. People needed to feel welcome. Orthotic shoes also needed to be more affordable for ordinary folks. Finally, the time came to retire. Instead of hanging up my boots, I wanted to find a way to help more people walk comfortably… and started from scratch. I tested out some ideas. With the help of family and friends, we experimented with booths at health screenings. We went around Singapore giving home consultations. I also gave foot health talks across the island. 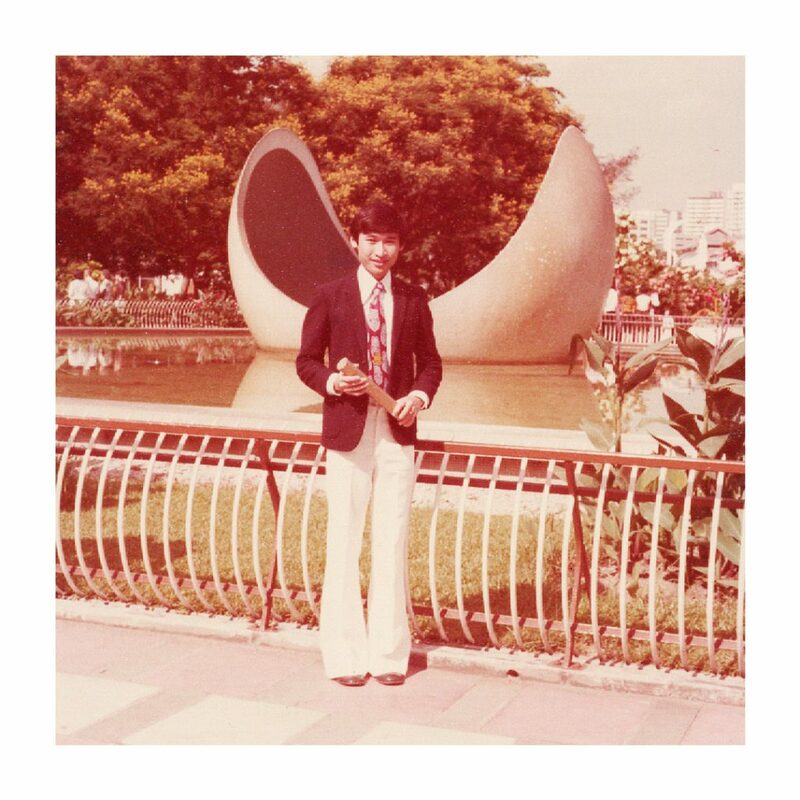 In the early days of Footkaki, we went around Singapore offering foot health advice and learning from Kaki’s needs. In the end, we realised that the old fashioned way worked best. So we found a spot in the friendly neighbourhood of Katong, and set up a little shop called Footkaki. Of course, to walk the talk, Footkaki has to be a shop with values. For every Kaki who steps in, we promise to help you walk more comfortably in the good old kampung way. 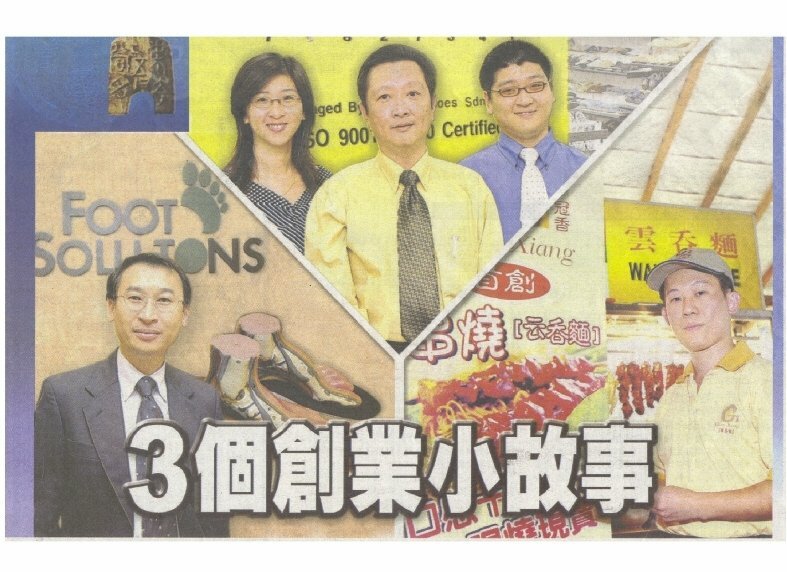 With your support, I hope that Footkaki will grow to become everybody’s favourite personal shoe fitting and feet care shop. As a small family business, It is not easy – we just don’t have the same resources as bigger businesses. However, the smiles of satisfied Kakis keeps us going. Pay us a Visit. Book an Appointment Now! I hope that you will join our group of family and friends at Footkaki. We’ll do our best to help you!